In seeing the trend towards ever increasing cyber-crime, increasing smart connected devices in Internet of Things and the migration of services to the cloud, Dennis Monner, a technology entrepreneur recognized the opportunity to take the Unified Threat Management business to a much wider audience both in B2B and B2C markets. “Founded in 2013 as a spin off from Gateprotect AG, Dennis Monner incorporated Secucloud with the sole intention of taking IT-Sec at an enterprise quality to mass markets using cloud technology” explains Mark Rees, COO Secucloud. 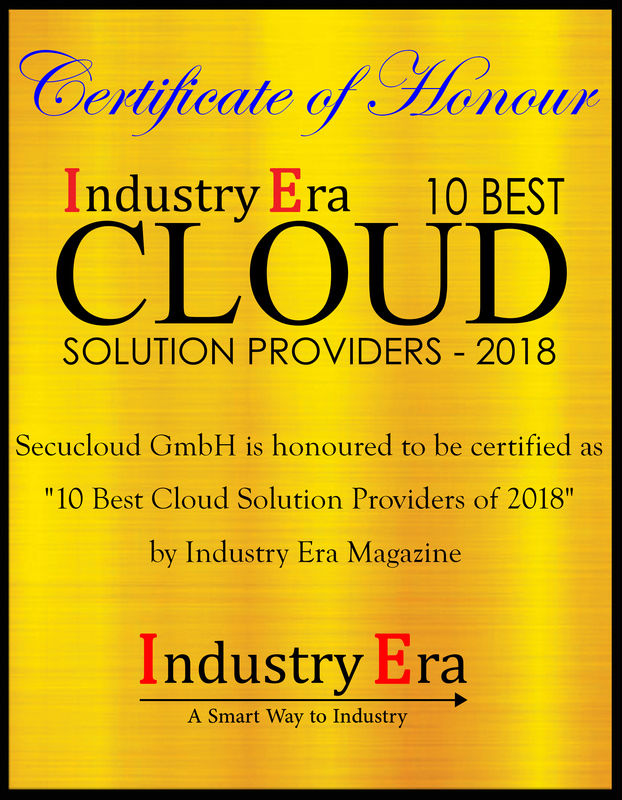 Secucloud is the first German-based provider of a comprehensive, completely cloud-based, enterprise-class security system for TELCOs and ISPs. 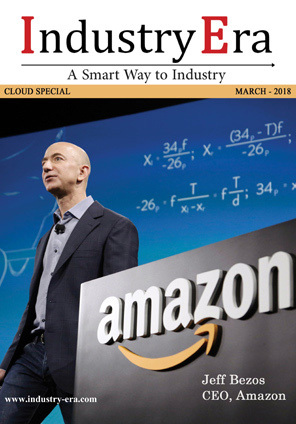 Its modular product, the Elastic Cloud Security System (ECS2) is integrated into the carrier’s network infrastructure, enabling it to protect its customers from all cyber-threats on the internet in a centralized way, with a scalability to service well over 100 million subscribers. “Being in the network, our product protects any device connected by mobile or fixed-line and so also protects IoT devices, before a threat even hits the device. There is no installation, configuration or updates of any software required by the end user i.e. the beneficiary of the protection,” adds Rees. Whilst customers surf the web, the various ECS2 analyzers scan all data traffic for malicious and damaging content. 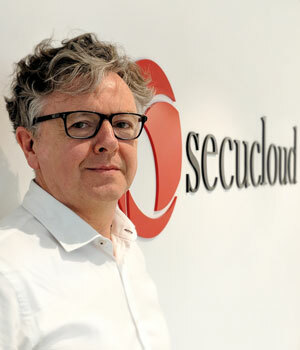 To ensure extensive protection, Secucloud combines multiple powerful security technologies, including multi-AV engines, next generation firewall, packet analysers (including deep packet inspection as well as IDS and IPS systems), global cloud intelligence, DNS layer analysers, SSL scan decision, trust & reputation analysers, APT sandbox analysers and content analysers. Being purely cloud based Secucloud has the advantage of velocity in bringing the product to market and enable slow cost operation and automatic scalability for the provider. Their processes and management right through the whole values chain is lean and customer orientated. “We also provide marketing expertise to support our customers in bringing our customer´s subscribers onto the product, for example we have our own specialized marketing tool (One-Click Solution)” which instantly provisions a subscriber and activates the security protection,” says Rees. Secucloud’s primary market is TELCOs for whom they are able to offer enterprise security quality as network Protection – as opposed to Endpoint protection – which in turn enables a TELCO to resell this IT-Sec as a value-added service (VAS) to its subscribers. This is a unique business opportunity for TELCOs as the network is their intellectual property – contrast to 3rd party services reselling such as Netflix, Spotify tec. – and totally under their business control. “Only the TELCOs can provide this IT-SEC VAS to its subscribers” stresses Rees. Secucloud´s second business line is Secuscaler. A worldwide Firewall-as-a-Servicesecurity platform for SMEs that offers enterprise level up-to-date security features, remote monitoring and a unique pay-as-you-go business model.With Secuscaler all types of businesses can now attain enterprise level security features, which to date only large corporations could afford to integrate and manage. “We are enabling the spread of enterprise level security to a much larger economy segment and hardening protection against cyber threats across much many as yet insufficiently protected industries and services” maintains Rees. Secucloud has big plans going forward as they pursue further enhancement of their products and services to offer cutting-edge IT-Sec to a much larger audience, both in the consumer and the SME markets. For example, Secuscaler will extend its availability to SD-WAN networks and enable SMEs to garner enhanced security availability across their regional sites. The company also aims to add machine learning and AI-functionality to all its products and so boost the intelligence and relevance in the security protection. “Our emphasis is on top quality and total customer orientation. We are proud of what we do and believe we are adding value to internet users worldwide in making IT-Sec available to as wide an value to internet users worldwide in making IT-Sec available to as wide an audience as possible, thus helping to frustrate cyber criminality,” explains Rees. Secucloud GmbH provides a high-availability cyber-security solutions, offering a cloud-based security-as-a-service platform particularly for providers.